Australian Prudential Regulation Authority, Prudential Standard APS 112 – Capital Adequacy: Standardised Approach to Credit Risk, July 2019, https://www.apra.gov.au (11 November 2019). 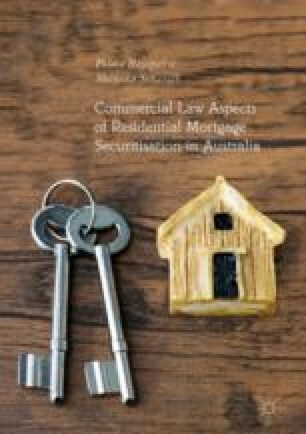 Australian Prudential Regulation Authority, Prudential Standard APS 111 – Capital Adequacy: Capital Adequacy: Measurement of Capital, January 2018, https://www.apra.gov.au (11 November 2019). BIS, Basel Accord II New Framework (1988) Annex 2, http://www.bis.org (15 October 2004). BIS, Basel Accord II Consultative Paper 3 (April 2003), http://www.bis.org (15 October 2004).